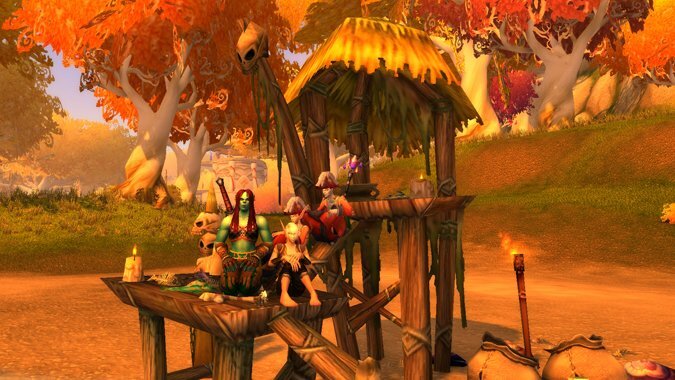 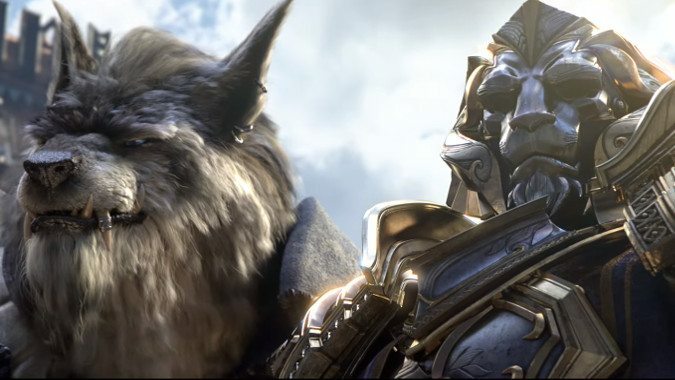 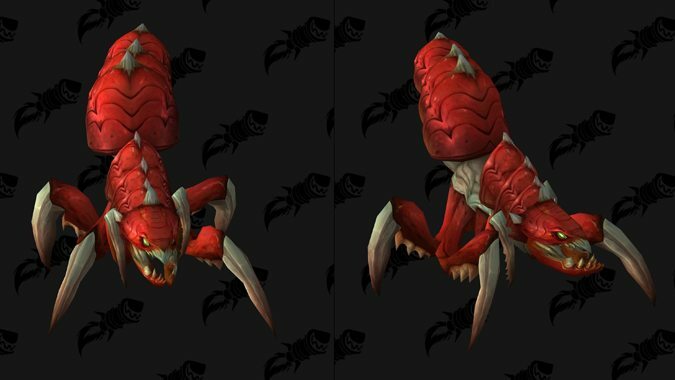 When patch 7.3.5 PTR datamining went up in December, Wowhead caught site of possible new Hunter pets to tame along with all the other PTR info. 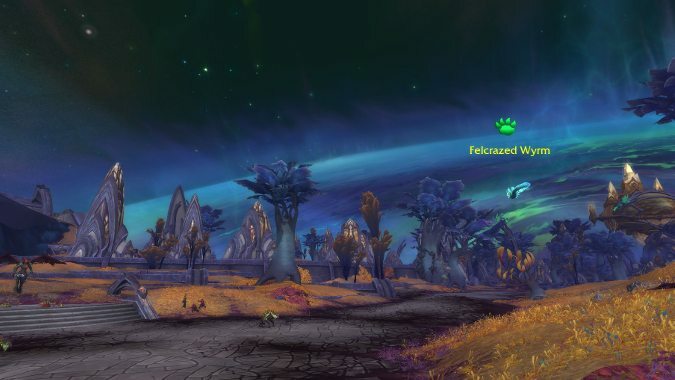 In all the other news about patch 7.3.5, one surprising tidbit noticed by the folks at Wowhead was this one -- a configuration warning that alerts you if your system won't be supported by future builds of World of Warcraft. 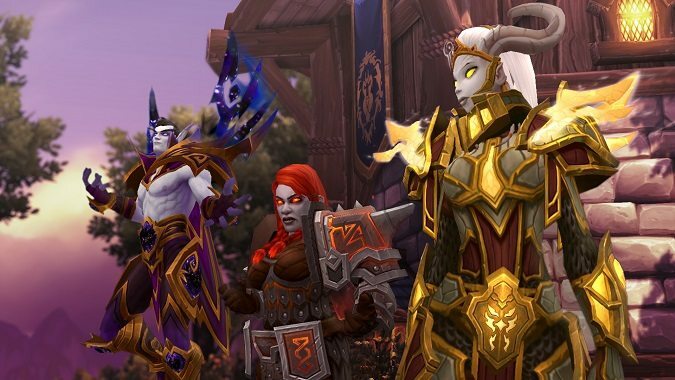 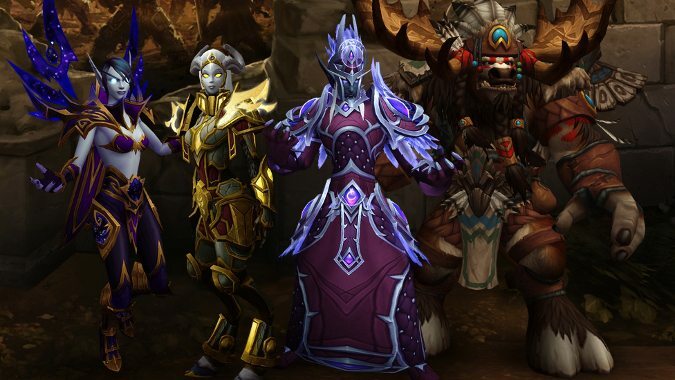 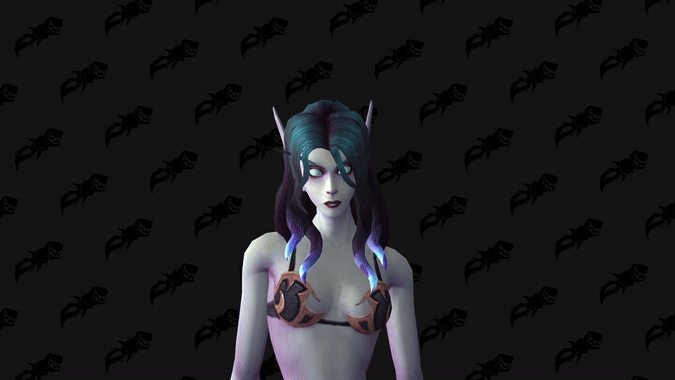 Do you want to see the Allied Races unlocked early? 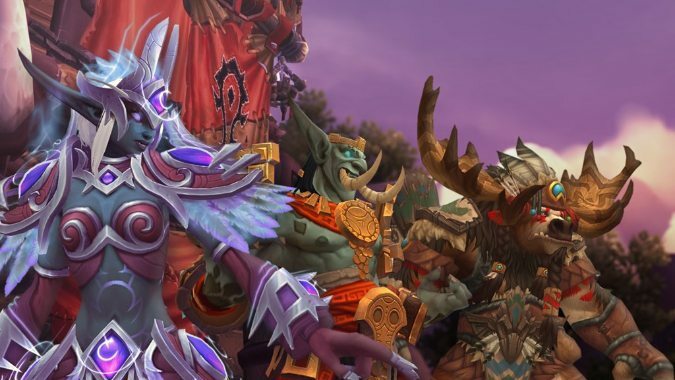 Something strange is going on with the 7.3.5 PTR patch.